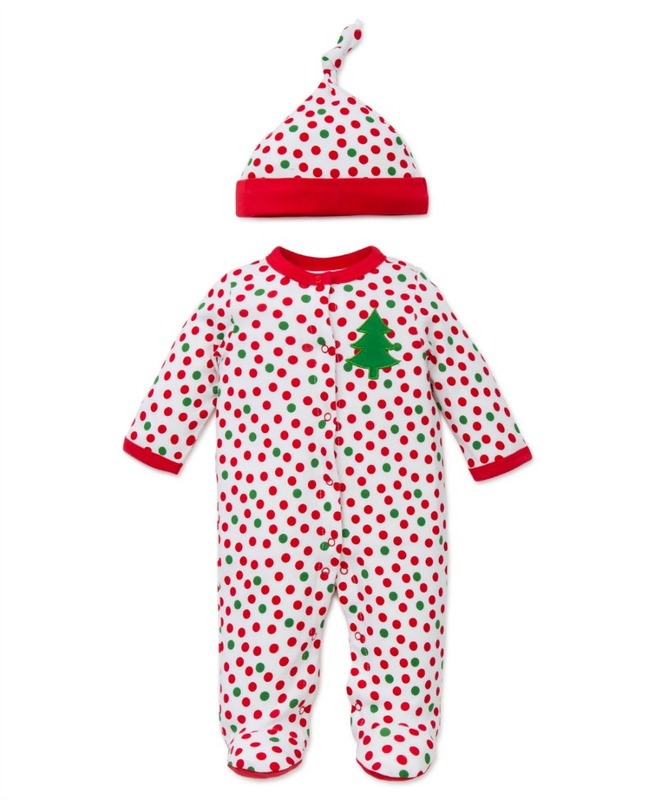 This adorable 2pc set is Perfect for those first special Christmas photos! Machine wash. Imported.